This may not seem like a groundwater story. But it is…. A couple of years ago my wife and I started talking about a master bath remodeling project. When I went up in the attic to look behind the wall, I noticed a lot of unused space adjacent to the bathroom and the master closet. 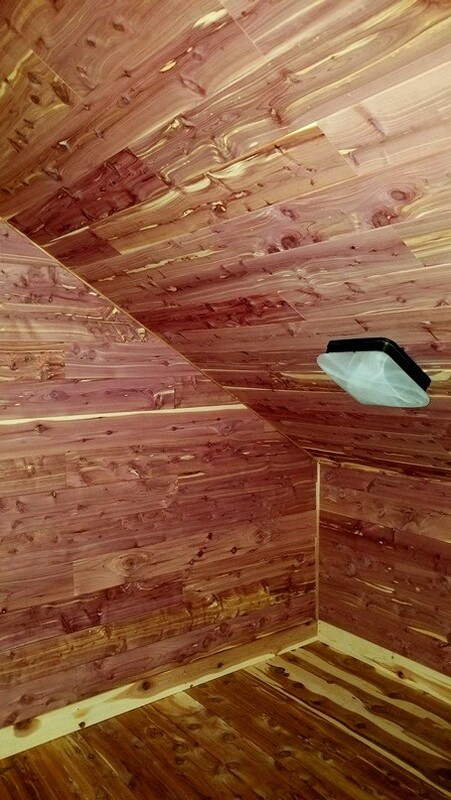 As an avid DIYer, an idea formed: I suggested the attic space could become a cedar storage closet. So the idea grew into a project, and I re-worked the master closet to install a door for attic access. 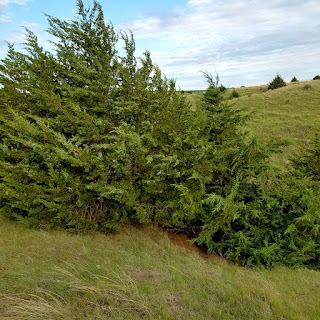 In the Niobrara River valley of Nebraska, there is a significant connection between groundwater and the surface flows in the river and its tributaries (something I learned through the Groundwater Foundation), so invasive trees along the river valley are using groundwater while invading the banks and bottoms. 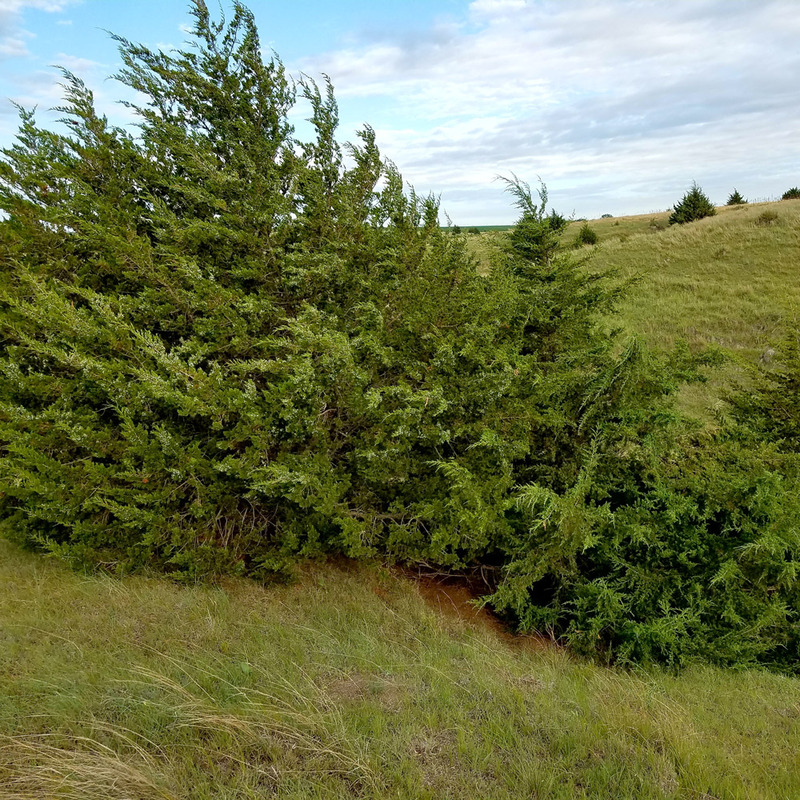 And this is where the sawmill and their customers come in: harvesting and milling red cedar trees from the Niobrara Valley helps to manage the invasive species, reduces the water use by invasive trees in the valley, and makes beneficial use of the groundwater-fed trees to create jobs and income in rural Nebraska…just like Nebraska’s other ag products. Not to mention the end-use: beautiful, useful, aromatic, and pest-free storage closets like ours! Chris Barnett is the Executive Director of the Lawrence Community Development Corporation, as well as the team leader for the Indianapolis-Marion County Groundwater Guardian Team, the Marion County Wellfield Education Corporation. Chris also serves on The Groundwater Foundation's board of directors. Reach Chris at cbarnett.lcdc@gmail.com. The views expressed in this blog are those of the authors and do not necessarily represent the view of The Groundwater Foundation, its board of directors, or individual members.